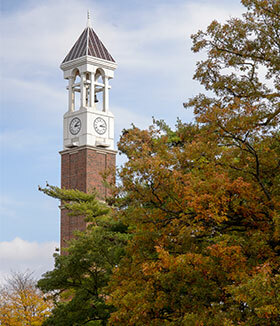 This is a joint publication of Purdue Extension and Southern Illinois University. This is the 13th edition of the biennial publication, which was previously published by Southern Illinois. This edition contains 780 entries from 38 companies. 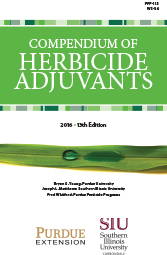 The Compendium of Herbicide Adjuvants website is updated frequently.